Cityhop began in December 2006. Co-founded by JUCY Rentals and former high profile Auckland City Councillor Victoria Carter. We successfully won a tender to use three Auckland City car parks in June 2007. Our cars hit the streets in August 2007. Our vision is to provide reliable, viable alternatives to car ownership for New Zealanders in large centres. Our focus is on exceptional service and value for money. 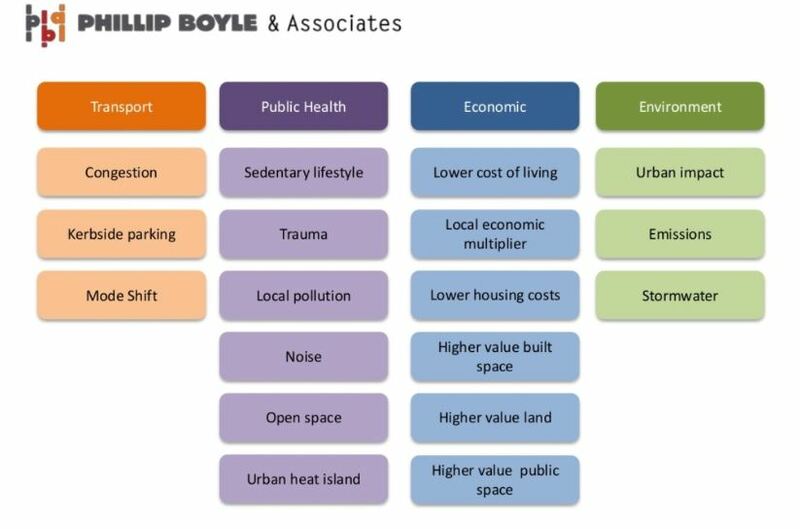 While Auckland may not have quite the same congestion issues as other big cities, like London, if we want a livable city we need to reduce all reliance on cars. Cityhop is a viable alternative to car ownership. Whether you are in business or looking at your family, do you really need an extra car or could you use one of ours? 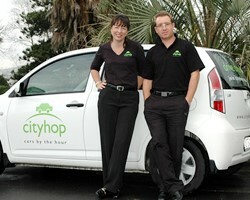 Today Cityhop has a growing team managing it. Victoria has the job of cajoling Councils and Government to recognise the beneficial impact car share has in the rest of the world. Alex Scott is called No 1. She's our Operations Manager and is the most important person to members - getting them into cars, sorting their bookings and generally keeping Cityhop running smoothly. Then there's Ben and Nicole who keep an eye on the fleet.